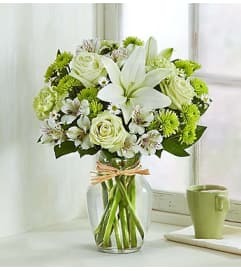 Tired of bending over backwards to get your Valentine to notice you? 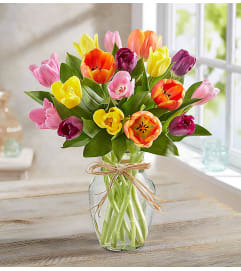 Send our gorgeous tulips and grab their attention in a heartbeat! 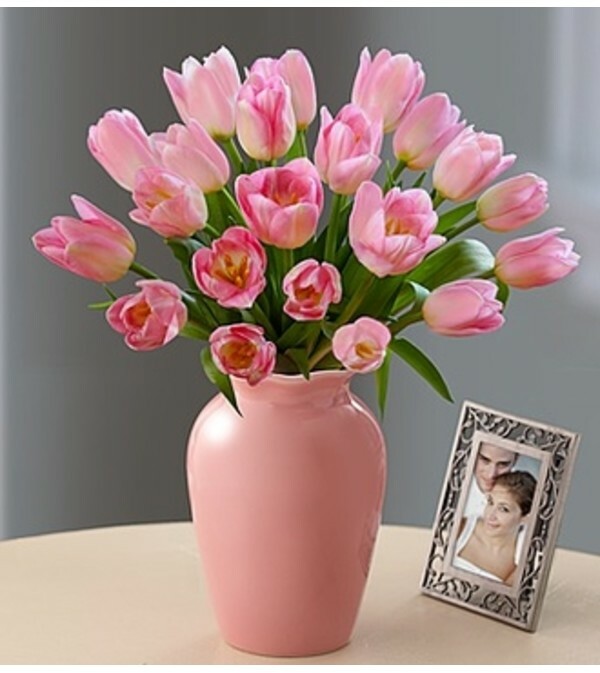 Whatever color you choose–pink, white or a beautiful mix of both–our florists hand-arrange this stunning bouquet inside a pink ceramic vase, creating a truly original gift that’ll have a smile crossing her lips in no time.